Lonely humans – or cheaters who can’t get anyone to play board games with them anymore – have a new friend in the making. French researcher Łukasz Kaiser has developed computer software that teaches the rules of board games to a computer so that it can then play and defeat humans. 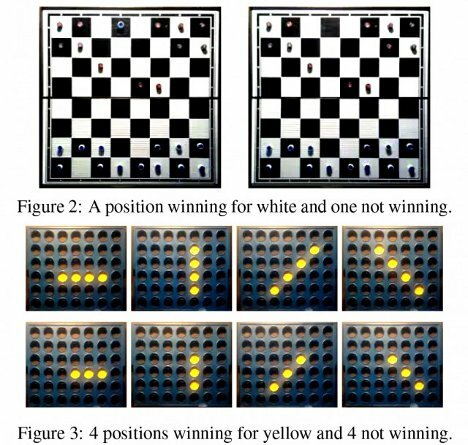 Kaiser’s method involves taking videos of five different board games being played by humans: Breakthrough, Connect Four, Gomoku, Tic-Tac-Toe, and Pawn Whopping. The software looks at only the game tokens, not at the human hands playing the games, and it is told whether each token position is winning, losing or illegal. With only this basic information, the system is able to figure out the rules of each game with a great deal of accuracy. Once the system knows the rules, it can play against humans – and it usually wins. 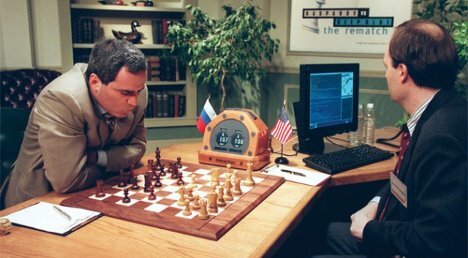 Of course, the rules of these games are pretty simple, but Kaiser plans to keep improving the rule-learning algorithm so that the system can eventually learn more complicated games like chess. See more in Computers or under Gadgets. July, 2012.